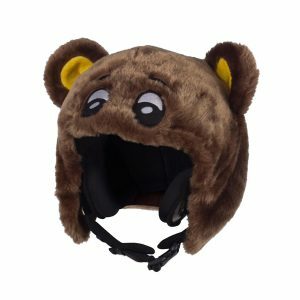 Change the look of your ski helmet with Hoxyheads! 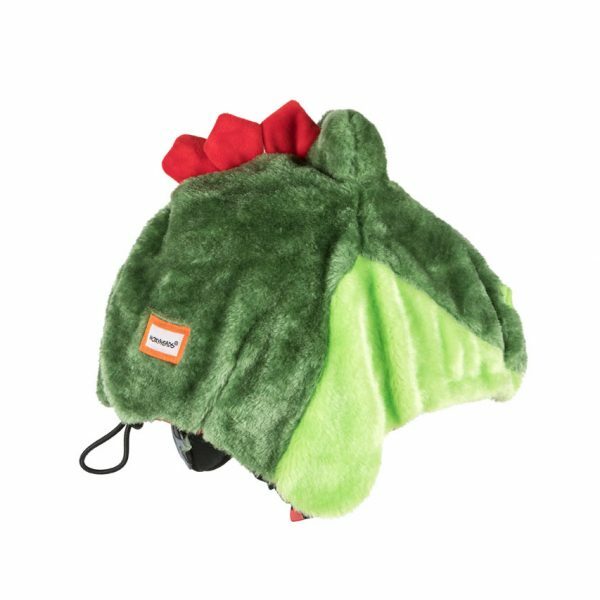 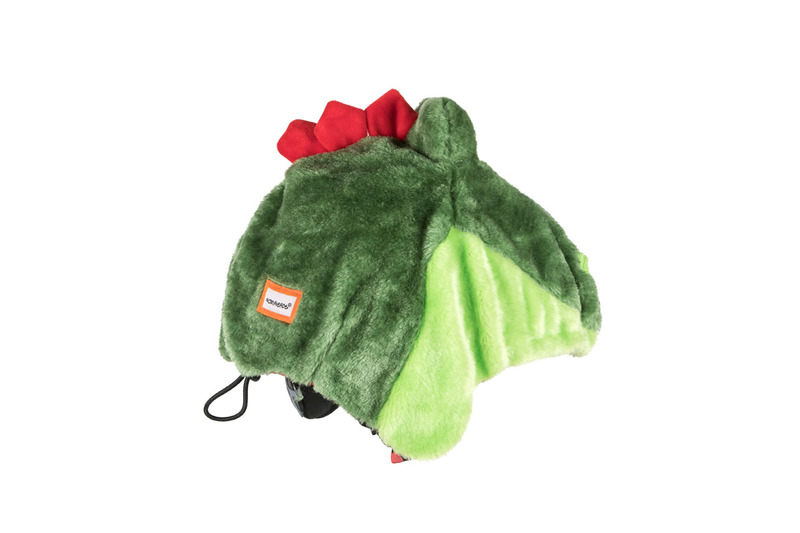 This dino cover makes your ski helmet a real eye-catcher. 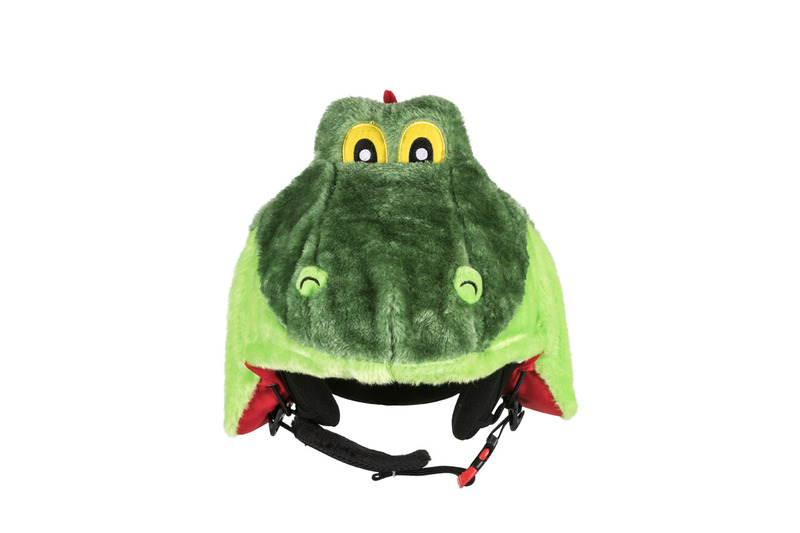 It motivates children to wear a ski helmet and for parents it is easier to recognize their child (ren) on the slopes. 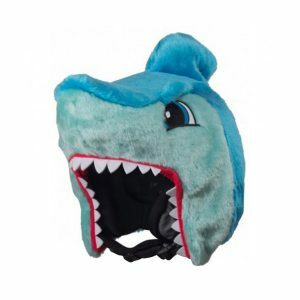 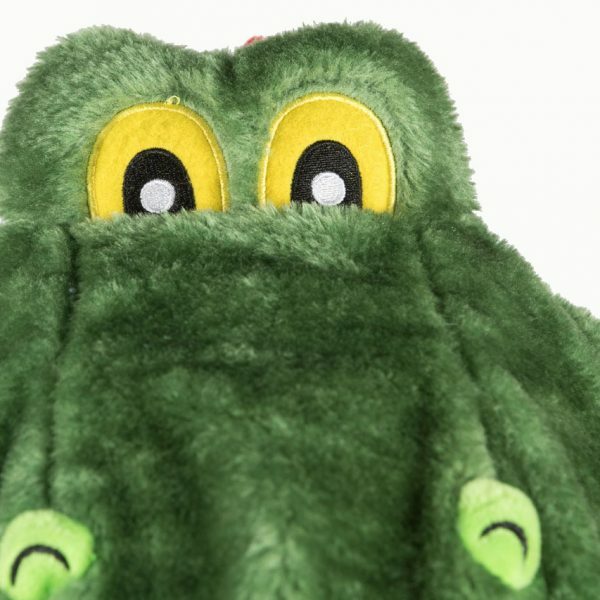 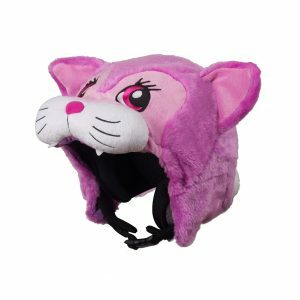 The exterior of the ski helmet cover is made of soft plush and the inside is made of cotton. 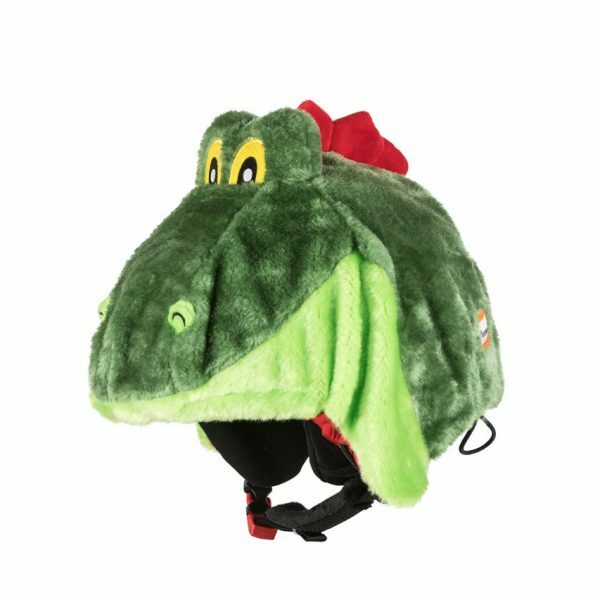 On the back is an opening so that ski goggles can be fitted. 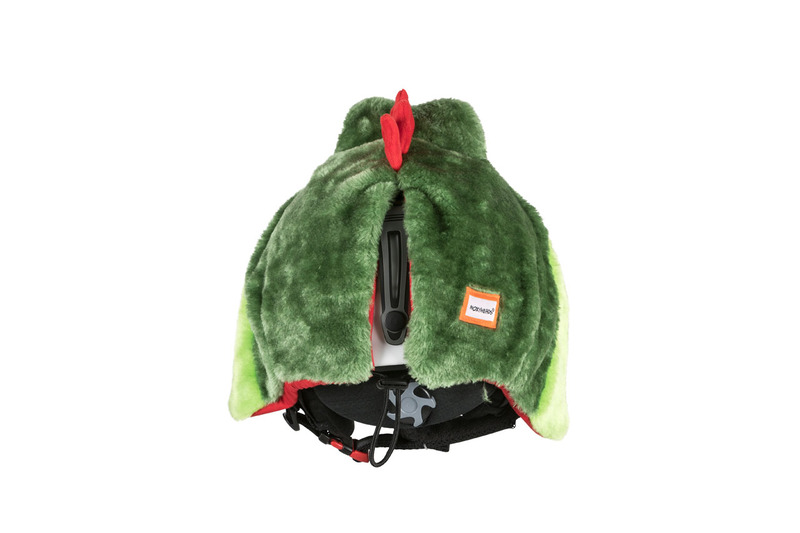 All Hoxyheads have an elastic cord that can be attached to the side pieces of the ski helmet and can be pulled tight in the back for optimal fitting to the helmet. 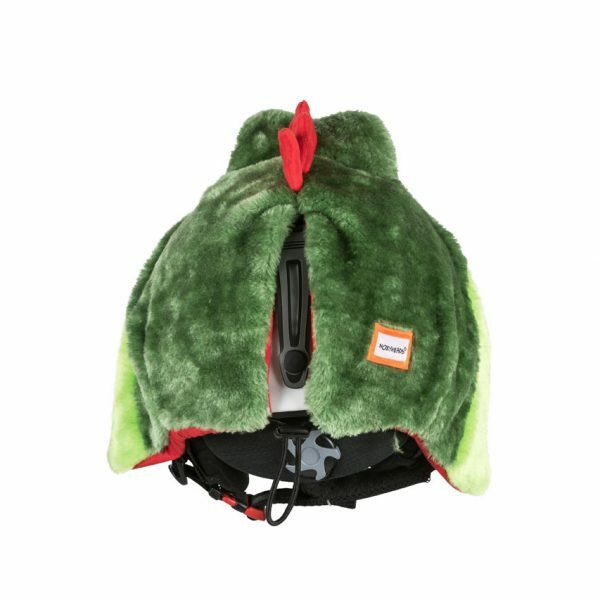 The cover fits almost all ski helmets! 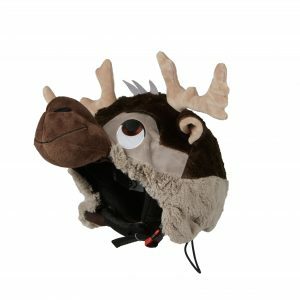 Are you looking for an original gift for a winter sports fan? 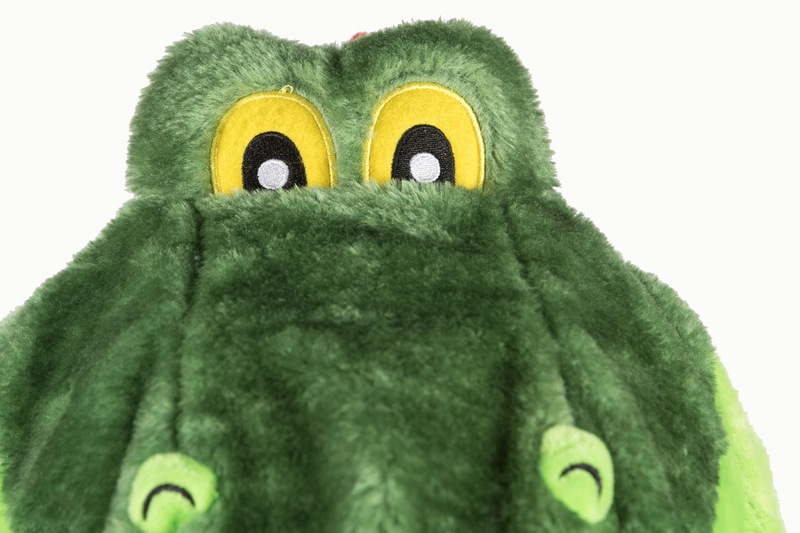 Or are you one yourself and do you like to stand out? 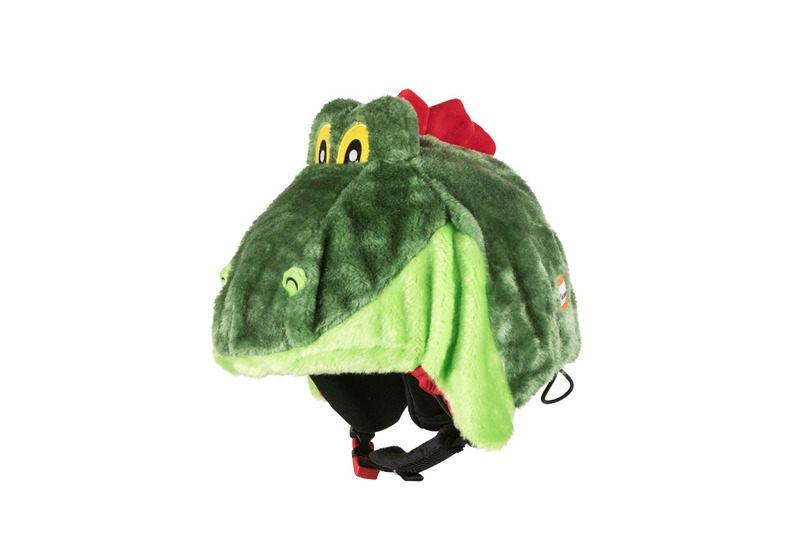 Then Hoxyheads is something for you! 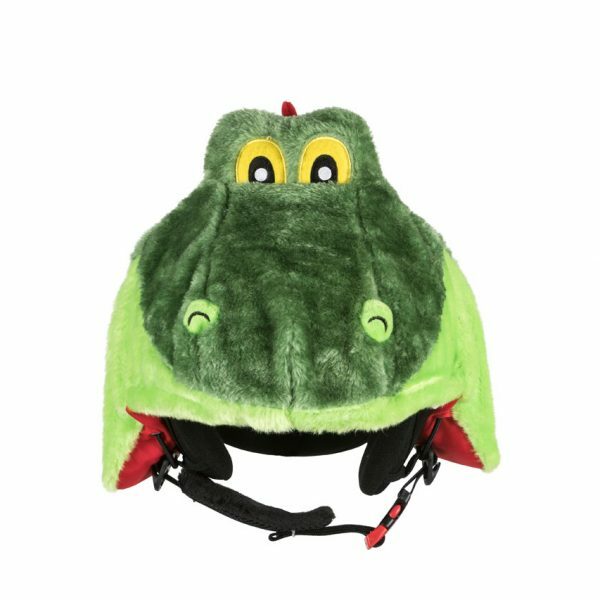 Sign up for Hoxyheads news, sales and deals!